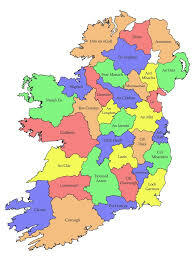 As April passes we impatiently await the arrival of one of Ireland’s iconic summer visitors. 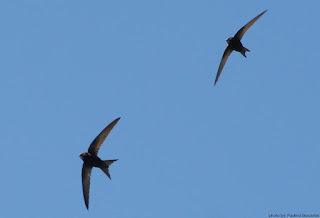 The Common Swift arrives to Ireland in early May. The first annual record often comes in on May 1st so we will have our eyes and ears poised this May Bank Holiday Weekend. After wintering in tropical Africa they come to Ireland to breed over the months of May, June and July, a short visit before heading south again living life in an endless summer. 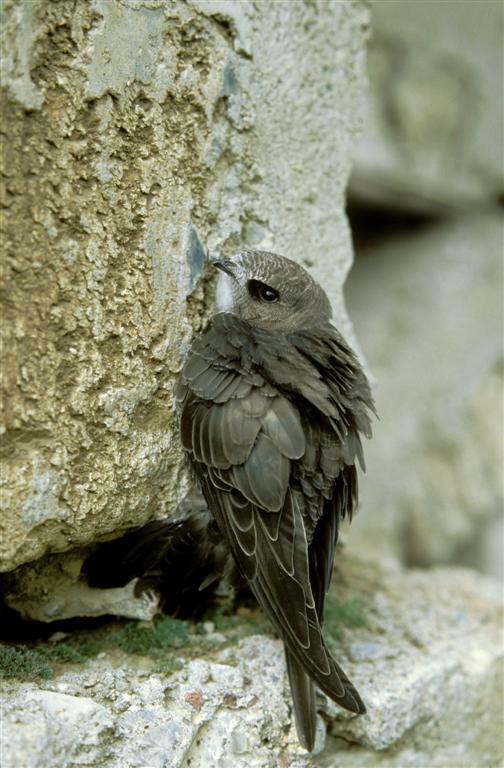 In Ireland Swifts find mild weather, ample insect food and nesting places, the perfect combination for these amazing birds. But it’s not all just a holiday for the Swift, over the past 40 years in Ireland we have seen a 25% decrease in their breeding abundance. 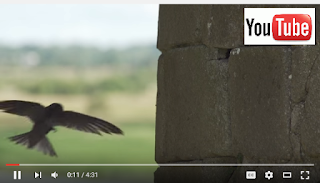 With all that said we haven’t abandoned the Swift and Birdwatch Ireland together with many community groups and partners are fighting in the Swifts corner, making efforts to secure a future for Swifts here in Ireland. Our blog will touch on all things Swifts over the summer months and will highlight many of the community conservation projects taking place across the country with a myriad of guest blogs planned. 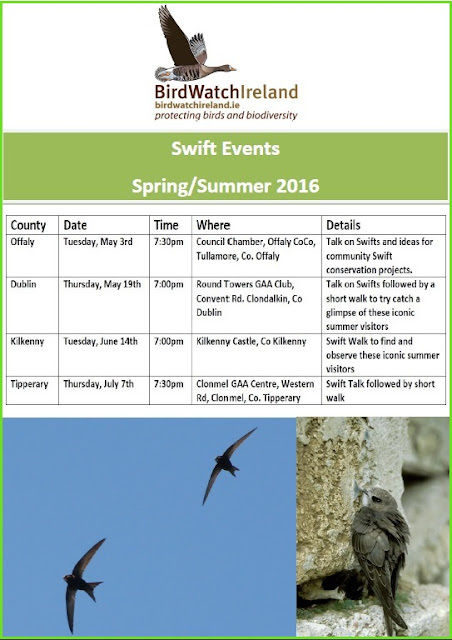 Check out some of the upcoming Swift Events below and make sure to watch our YouTube video above on Swifts in Ireland. For more information on BirdWatch Ireland and our Swift Conservation Project click here.